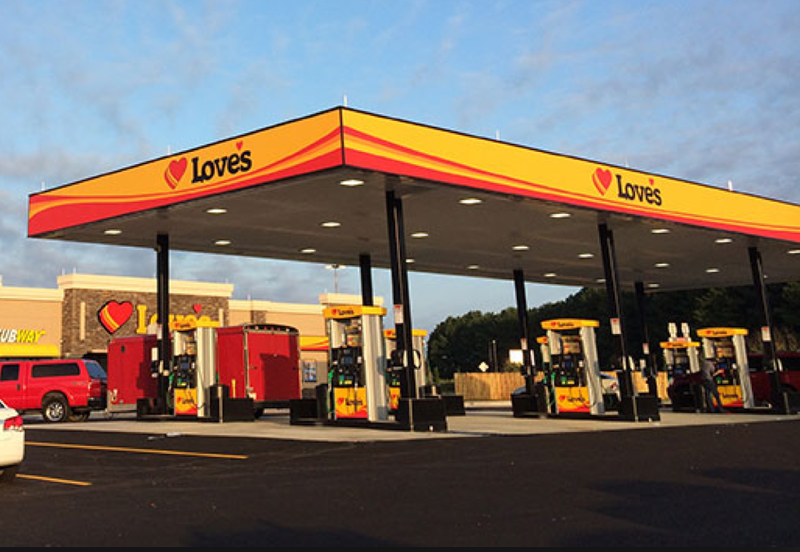 Love’s Travel Stops has announced that Trillium CNG officially joins the Love’s Family of Companies after an agreement for Love’s to purchase the compressed natural gas company was recently finalized. Love’s customers now have access to the 37 acquired Trillium stations. Combined, Love’s and Trillium operate 65 public-access CNG facilities. « Is that a Drone Inspecting Your Highway?